Almost thirty years ago, three friends got together and opened a single restaurant in Dallas, Texas to share the food they fell in love with. 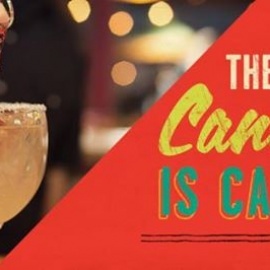 They made sure that restaurant served things like sizzling, mesquite grilled fajitas, a tradition dating back to the Tex-Mex cowboy of a century before, and margaritas as big and bold as the border itself. 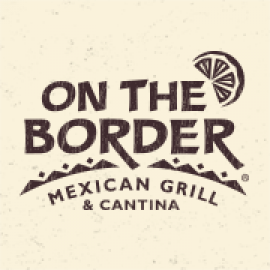 This spirit of sharing Border-Style food lives on today at On The Border®.That's why there's a story behind practically everything we do in every one of our restaurants. And that's why we want you to love this way of eating as much as we do.